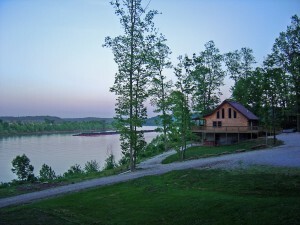 Come make memories at our cabins on the Ohio River! We also have pontoons available for our guests. Call Vinnie at (812) 457-9501 for availability! Vinnie's River Cabins is a family owned and operated business.